Read the full review from The Times and The Guardian. Read more from Classique News and Klassik Akzente. 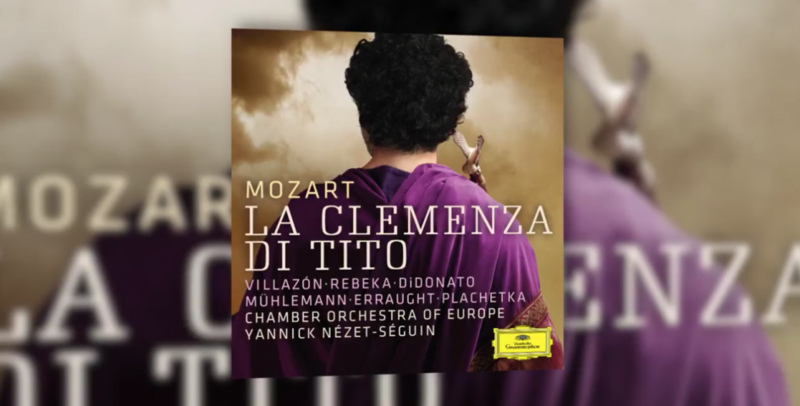 Listen to La Clemenza di Tito.